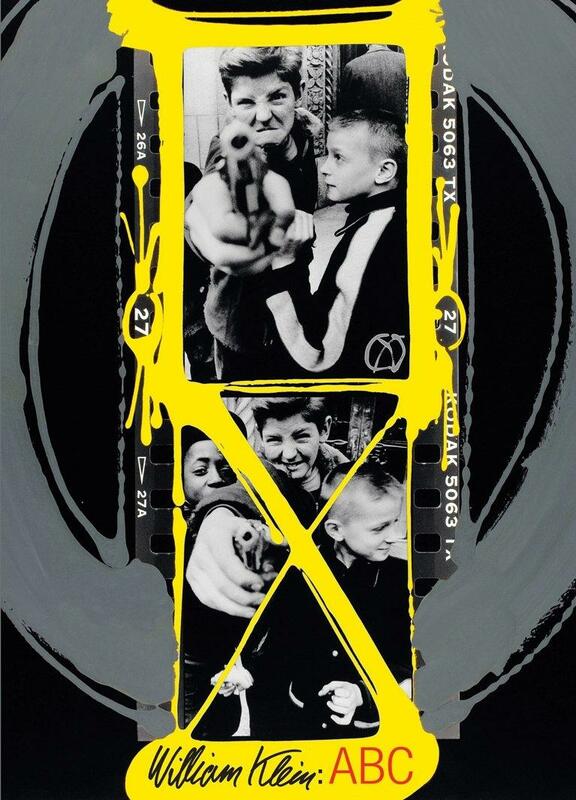 Contacts is the first collection of William Kleins famous contacts, revamped and over-painted. 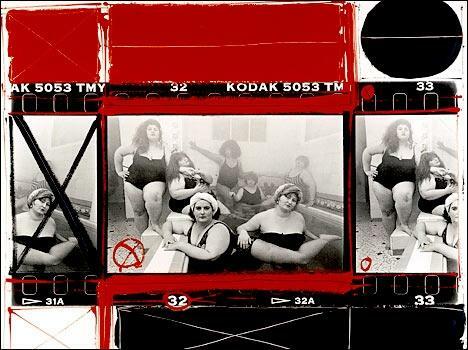 The most important and famous works of this great artist have been chosen and printed from these contact sheets – those very same works that have made him one of the most acclaimed all-round photographers and artists in the last 30 years. 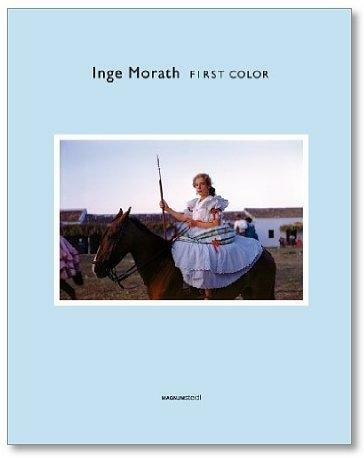 The large prints in the book, some of which have never been published, are reproductions of painted contact sheets, and can be either detached and framed or kept in their original form in the book.\n\nBorn in New York in 1928. After graduating from university he settled in Paris and became a painter. He returned to New York in 1954, and made a photographic logbook which was published two years later awarding him world-wide fame: Life is good and good for you in New York (Prix Nadar, 1956). Kleins visual language immediately breaks away from the traditio-nal approach in which the photographer is merely a discrete, almost invisible presence on the scene. Instead, to take his pictures in the streets he even uses wide-angle lenses and develops the photographs creating anarchic, warped, out of focus but spontaneous images, which not only reveal but also emphasise the photographers presence on the scene. 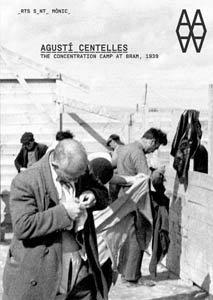 It was after seeing this book a few years later that Federico Fellini asked him to work as his assistant on his sets. This proved to be a great occasion for Klein, allowing him to work next to another visio-nary genius. 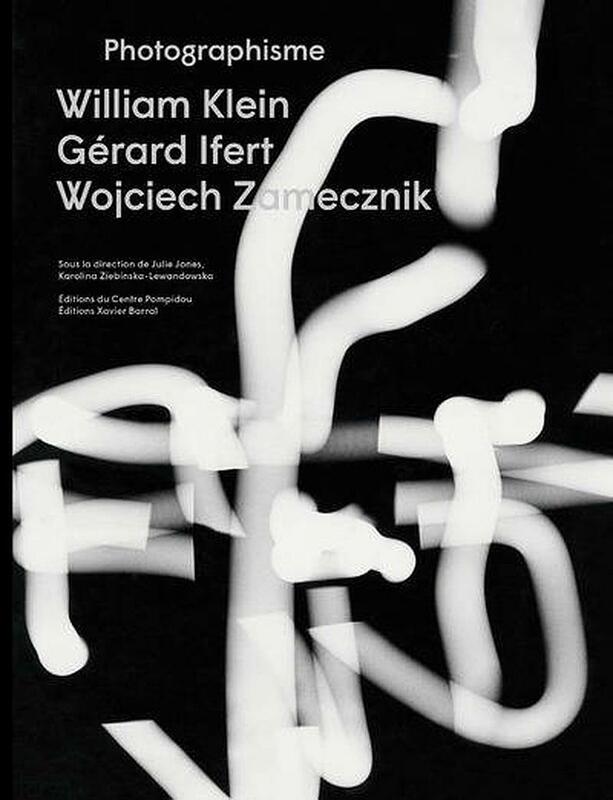 He also produced books dedicated to Rome, Tokyo, Moscow, Paris + Klein. Painter, photographer, cinematographer or graphic designer, Klein eludes all labels and categories.